Home / Opinion / Former banker to Morales: "How can you say you are not political when your lie is the reason Corona was impeached"
Former banker to Morales: "How can you say you are not political when your lie is the reason Corona was impeached"
Greg Manzana Poblador, a Former President of Direct Link UCPB, took to Facebook to let out his thoughts towards retired Ombudsman, Cochita Carpio-Morales, for allegedly lying about former Supreme Court Chief Justice, Renato Corona in 2011. According to Poblador, Carpio-Morales lied about Corona's "unexplained wealth" of over have a billion pesos. He said that it was a lie in order to cover the 20 people who voted in favor of the impeachment of Corona. "Morales’ lie – bannered in screaming headlines by newspapers – created the public outrage against Corona’s purported huge “unexplained wealth,” portrayed as worth half a billion in pesos. It was a total lie," Poblador said. He also said that in exchange for these 20 people's vote, they were each given P10 billion taken from the Disbursement Acceleration Fund (DAP). But more than these 20 people, Poblador mainly focused his attention towards Carpio-Morales whom he says is really the main reason why there was public outrage towards the case of Corona. He says that even though Corona had other charges against him, all these were proven wrong, and it was Carpio-Morales' testimony as witness that lead to the eventual impeachment of Corona. 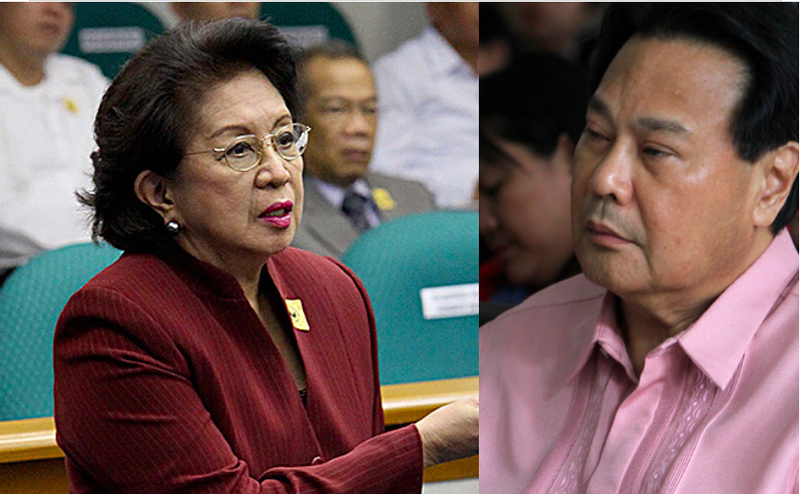 "But because of Morales’ false testimony, he was removed as Chief Justice by the Senate for filing an incomplete SALN and “unexplained wealth”—which weren’t the charges at all," Poblador said. Ending his post, Poblador says that this instance and this lie coming from an Ombudsman in the Philippines is clearly a dark part of the country's history. "That episode will go down in our country’s history as one of the darkest days of our Republic – with Morales playing a key role," he said. "Morales’ lie – bannered in screaming headlines by newspapers – created the public outrage against Corona’s purported huge “unexplained wealth,” portrayed as worth half a billion in pesos. It was a total lie. But it was the smokescreen for the 20 senators to remove him as Chief Justice – in exchange for the P10 billion in pork-barrel funds and hijacked money called the Disbursement Acceleration Fund (DAP). Morales’ lie was crucial. 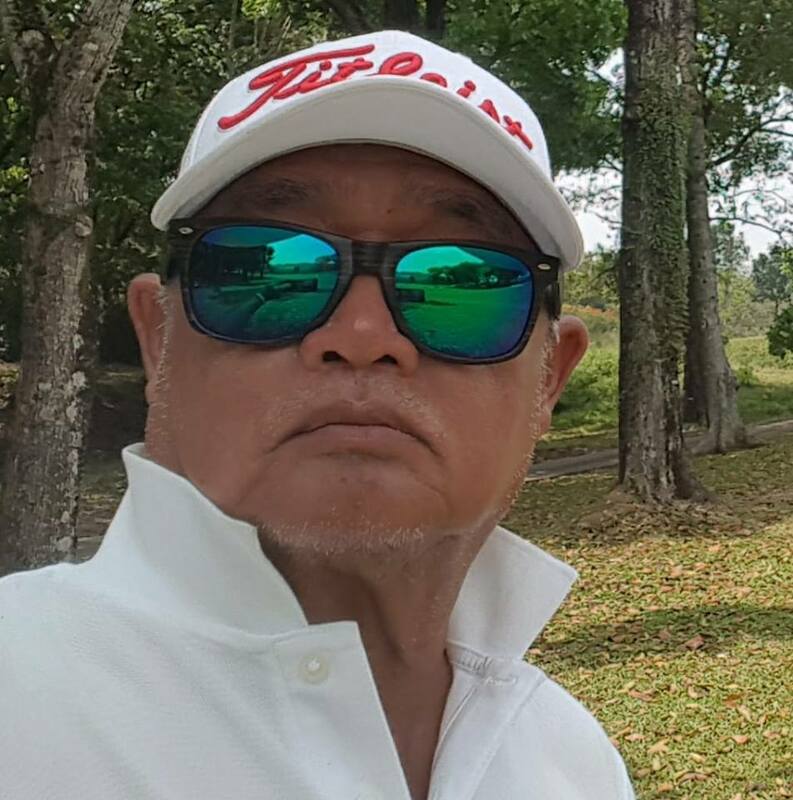 By March, or three months through the trial, all of the eight charges – among them, believe it or not, that he favored Philippine Airlines (PAL) in a case filed by flight attendants, another discussing the Vizconde massacre case with the father of the victim, and the most outrageous, his 40 fictitious mansions – were proven factually wrong. The eighth charge was actually his alleged failure to submit his SALN. It was an open-and-shut case since the Court’s clerk simply produced the copies of his SALN. But because of Morales’ false testimony, he was removed as Chief Justice by the Senate for filing an incomplete SALN and “unexplained wealth”—which weren’t the charges at all. That episode will go down in our country’s history as one of the darkest days of our Republic – with Morales playing a key role. And she claims she hasn’t been political?